Customize trek is for you. Let us personalize your travel and trek adventure in Nepal. Take a little extra time for planning and reservations. We can create a unique and memorable holiday for a lifetime. It does not matter whether you are a solo traveler or you have a small group or family trip. We also care for family, or the individual and small group trekking. it is always difficult to find the group who are going to do the same trek as yours. Don’t worry we are here to help you to make your own and customize a trek to Nepal. Customize trek gives you a far more enjoyable holiday without adding significant cost. 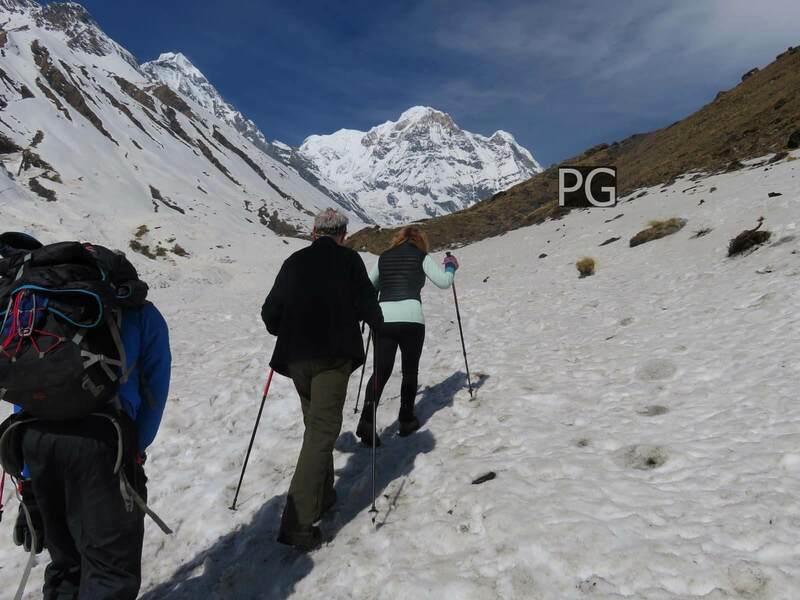 Every day is flexible and trekking will be at your own pace rather than that of the slowest in the group. It is your own itinerary so you can even modify while you are even on the trip if in case if you need. We specialize to make your trekking experience memorable here in Nepal. Emphasis on everyone needs we care for an adult as well as a child traveler as well.